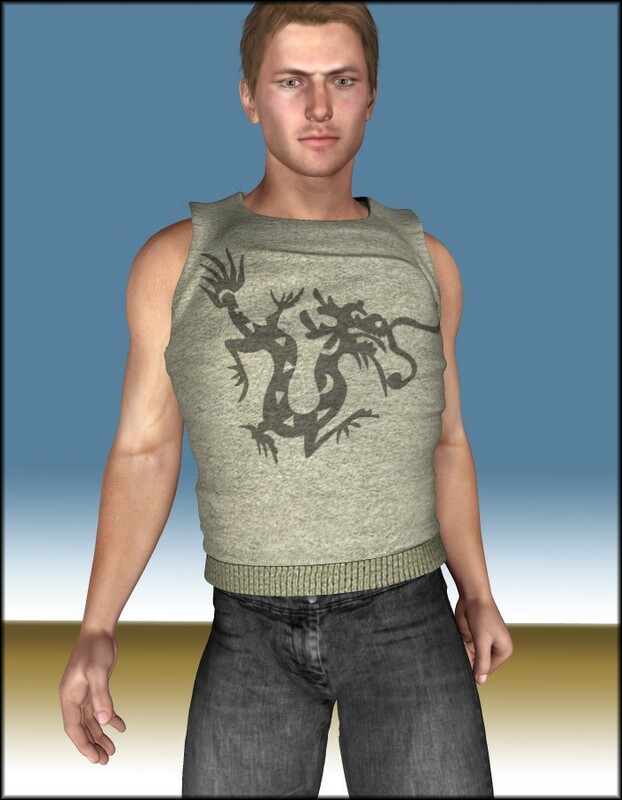 This simple t-shirt for Mike is great for lounging around the house, working out, or any other casual activity. It can be worn with or without sleeves. 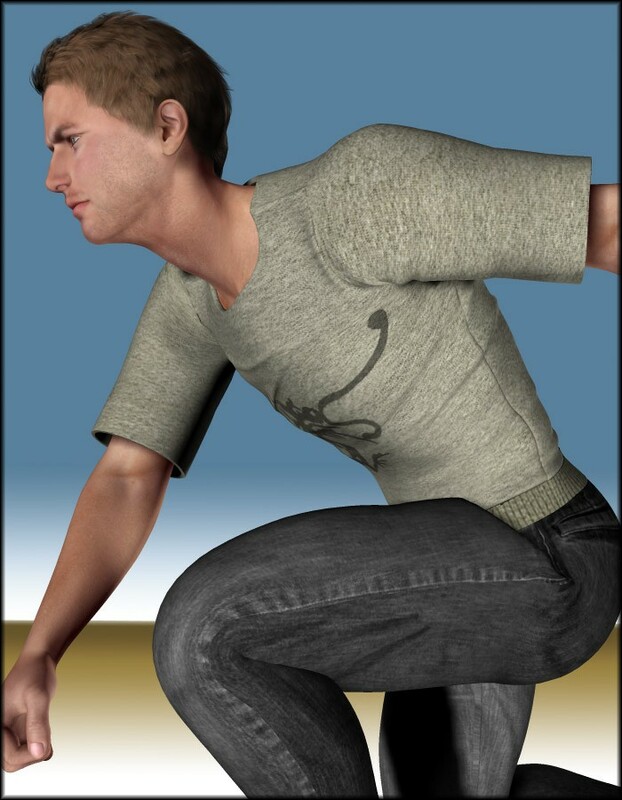 The shirt also includes all applicable CrossDresser adjustment morphs for easy posing. 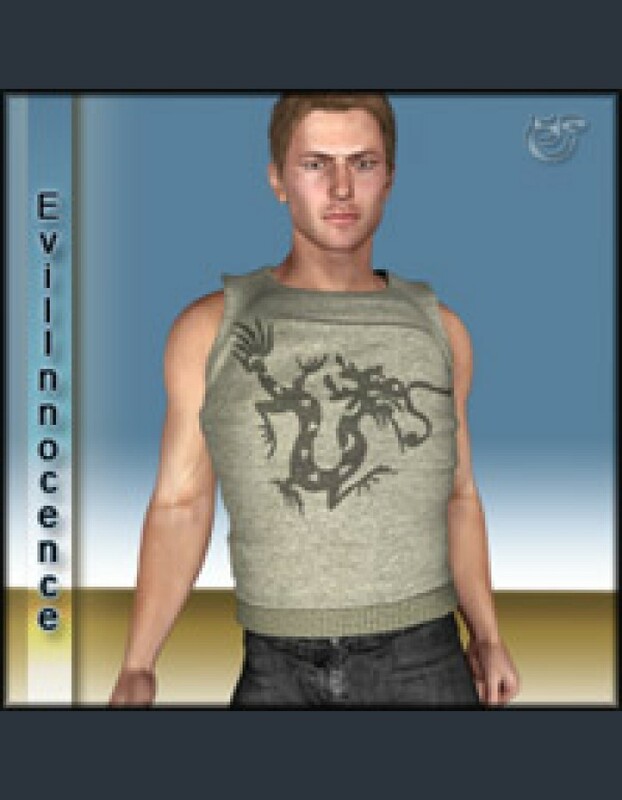 Full body morphs available in EvilInnocence free stuff.